All full-time students at the University of Lethbridge are automatically enrolled in the ULSU Health and Dental Plans. Health benefits cost $142.90 and dental benefits cost $136.49 for coverage September 1st to August 31st. If you have alternative insurance benefits, you may OPT-OUT of the ULSU Plans. JANUARY OPT-OUT IS ONLY FOR NEWLY REGISTERED AND UPGRADING STUDENTS. DEADLINE IS JANUARY 18, 2019. Our benefit provider has changed to Medavie Blue Cross. Please stop by the Students' Union office, SU180 to pick up a benefit card and brochure. 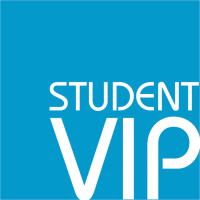 Part-time students are not automatically registered on the ULSU plans but may add onto the benefit plans. 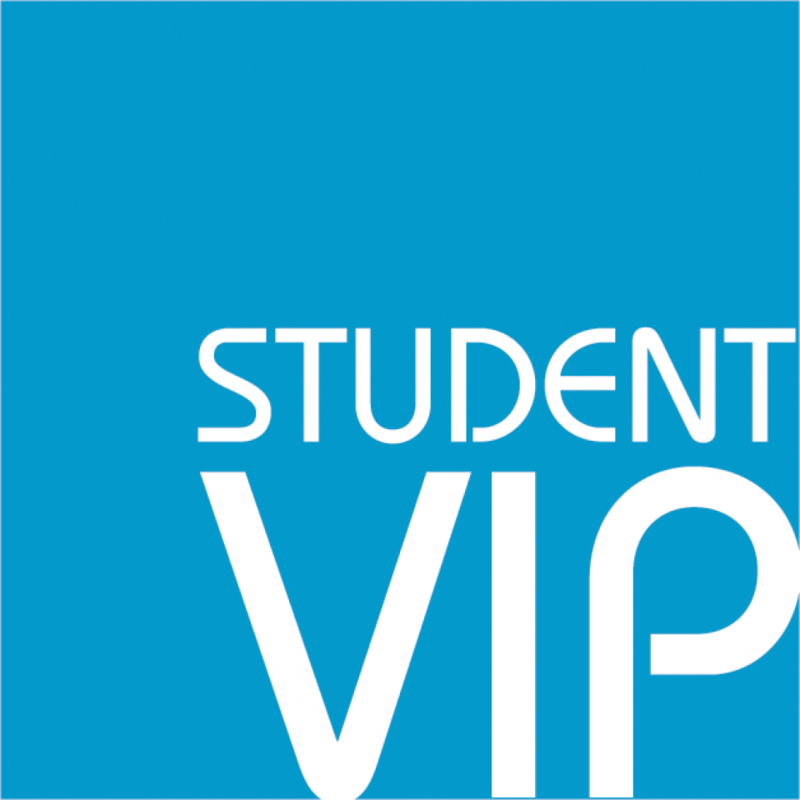 To add onto the benefits students must submit an add on form and make payment at the Students' Union Office. Students with dependents may add family members onto the benefit plans. Spring benefits run from January 1st to August 31st. Family add on forms and payment are accepted at the Students' Union Office, SU180. Direct2U Pharmacies is an accredited prescription service that will deliver your prescriptions to you via FedEx for next day delivery. It is simple, easy, safe, and can save you money. Prescriptions can be sent to your home address or to the ULSU Health & Dental Plan Administrator's office in the Students' Union and you can pick them up there. Students on the ULSU plan who use other pharmacies will have generic prescriptions covered 80% and brand prescriptions covered to 50%. To register for Direct2U click HERE. The ULSU Health plan has out-of-country/province emergency travel benefits. Students will be covered for up to $2,000,000 per incident.